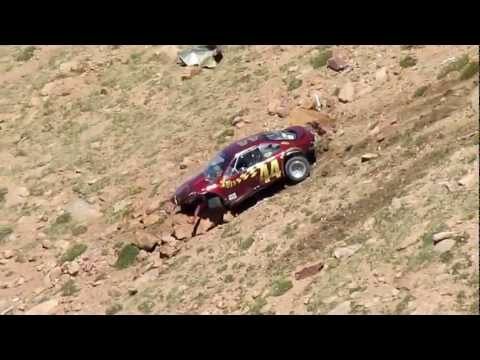 Scary crash at the Pikes Peak International Hill Climb. Soonafter, driver Bobby Regester pulled himself out. As seen on Deadspin. 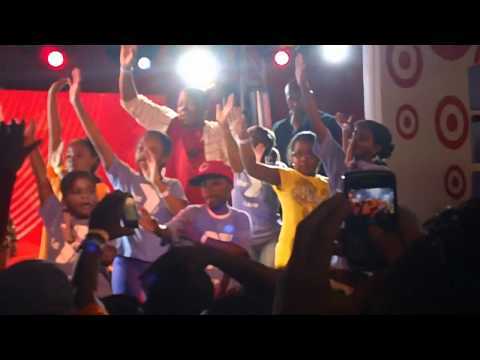 Beyonce surprises the Boys and Girls Club at an Target event in Harlem, NYC. As seen on Just Jared. 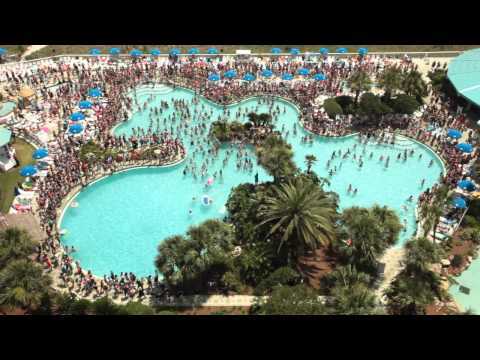 This 1700 person flash mob from the Edgewater Beach Resort in Florida is hitting our Most Shared list. 3-year-old Hannah answers a series of questions from her brother. It's among our Trending videos.